This is so pretty Monika! Such a cute card Monika! 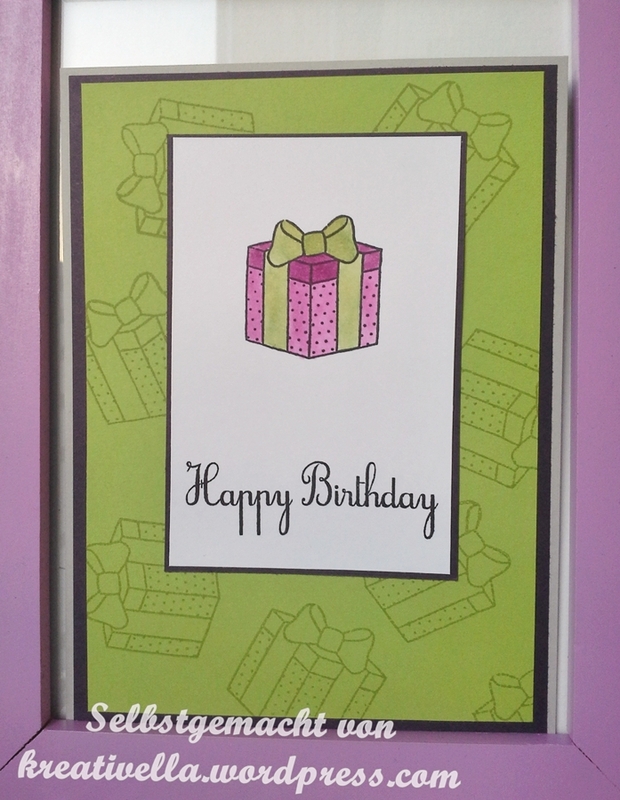 Love how you colored the present and repeated the image on the card base. Thanks for your visit to my blog and leaving such a nice comment. So appreciated! !